Developmental biologists gathered March 15-18, 2017 at the Friday Harbor Laboratories for the 50th Anniversary of the Northwest Regional Developmental Biology Conference. 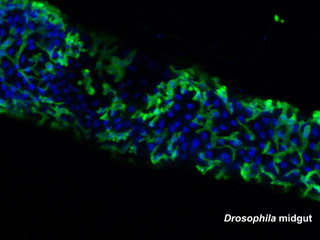 Host-microbe systems biology was a highlight of the meeting and META researcher Tiffani Jones PhD was awarded first prize for an oral presentation of her work titled “Gut microbes promote pathological proliferation in Drosophila”. This award secures a spot for Tiffani to present at the Society for Developmental Biology 76th Annual meeting in Minnesota this summer. 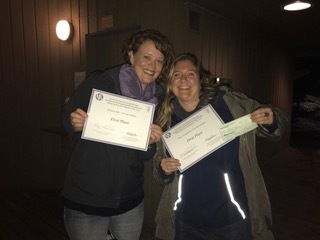 In addition, META researcher, Kristi Hamilton PhD, thrilled audiences and took first prize in the poster competition with her work titled “Image velocimetry and spectral analysis reveals distinct gut motility modes in larval zebrafish”.